My skin was becoming dull and dry gradually, one of my friend advised me to use Cinnamon Oil which provided re-moisturisation to my skin. Kesar Attar is well recognized for its sweet scent and essence. 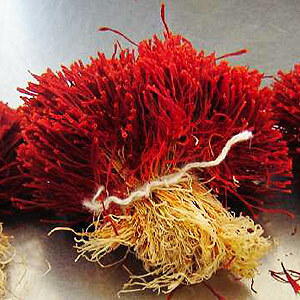 Extracted through steam distillation process from the flower part of the kesar plant, it is used with a blend of Sandalwood Oil and finds wide application in aromatherapy based applications as well as skin care formulations. Coming directly from the Kesar flower, Kesar Attar offered by us is used as fragrance oil in exotic skin care formulations. 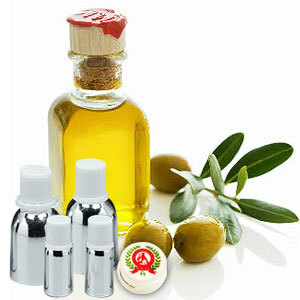 Further, it also has usage in natural perfume oil as well as in meeting the demands of aromatherapy based applications.